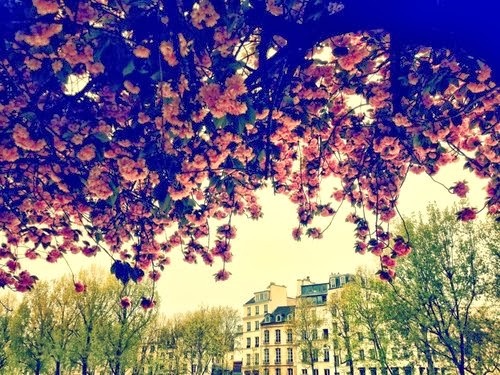 This week on my travel wishlist is the city of romance - Paris! 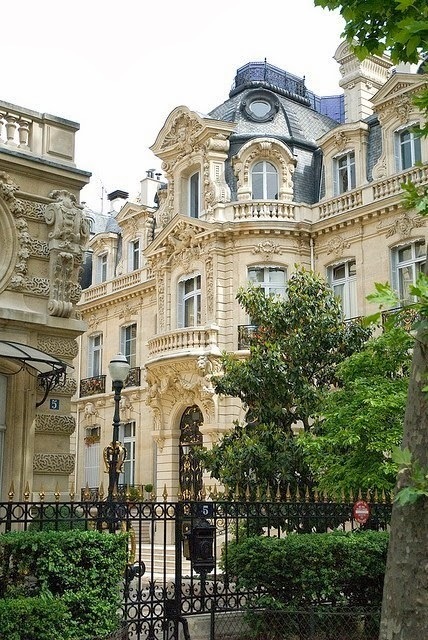 I've never actually visited France let alone the beautiful city of Paris. 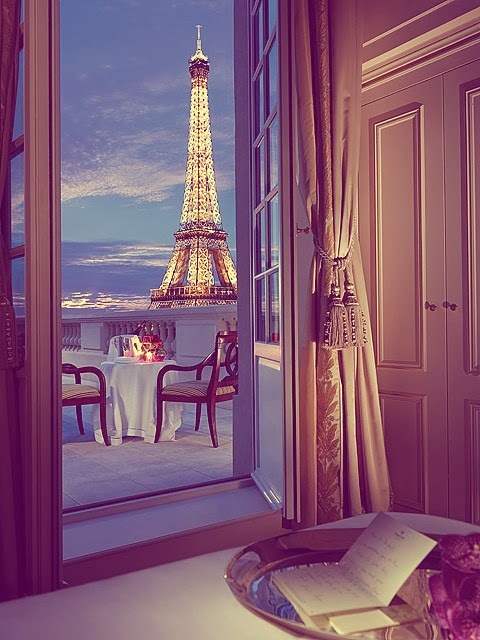 Imagine seeing the Eiffel Tower from your hotel room, it would be unreal. I would adore to go on a river cruise down the Seine in the dusk, magical. Visiting Paris would be the perfect time to try a macaroon- from Ladurée of course. I can't believe I've never been as its so accessible to me but I plan to in the next year (hopefully!). Have you ever been to this wonderful city? I would love to know what you thought of it! 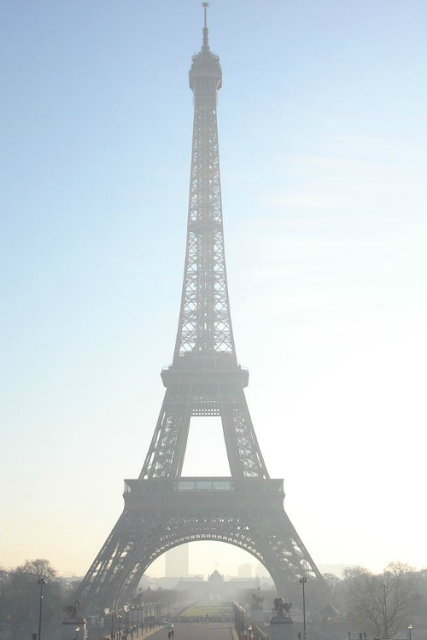 Have never been but I really want to go to Paris. It is just so magical! 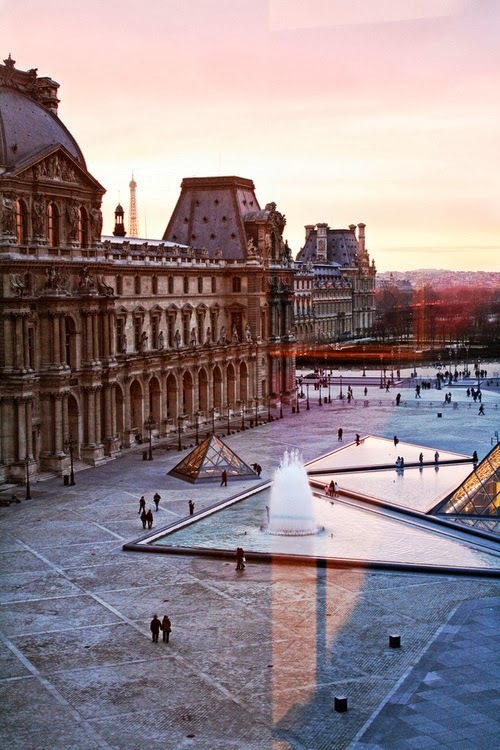 Definitely on a wishlist to go to Paris myself. It is my favourite place in the whole world!! We try and go once a year, its amazing at christmas! You will LOVE it! 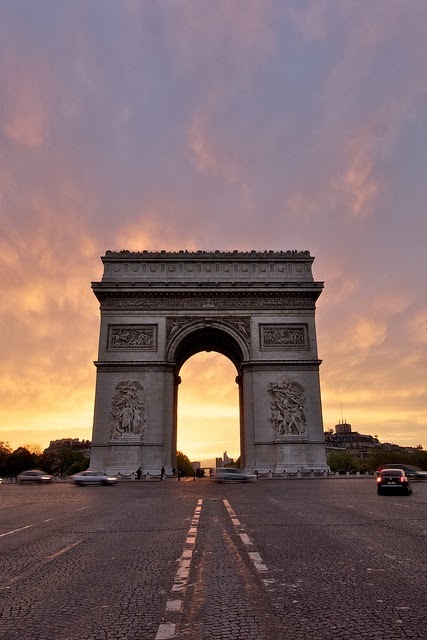 I've managed to get to France a couple of times but never made it to Paris! Ah I would love to! Paris bad been my dream city to visit ever since i was little, finally went there earlier this year! A total dream comes true, worth the endless hours of flight haha!